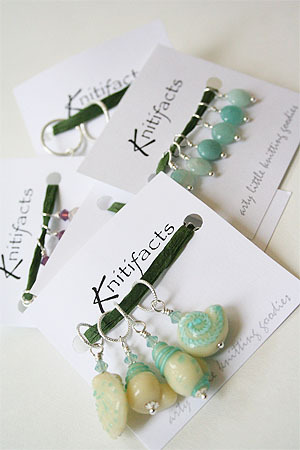 Knitifacts handcrafted stitch markers come in three sizes - small, regular and large - from lace to super bulky, there's a marker to fit any knitting project. 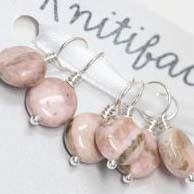 $18-26 a set. 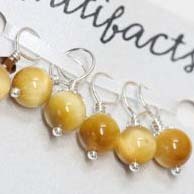 They are made from select beads, handblown glass, Swarovski Crystal and Sterling Silver. Lovely whether your project needs them or not!